Let&apos;s face it... At this point in our lives we all need a good beauty routine. And that goes double when it&apos;s winter. Even the best complexions can be ravaged by winter&apos;s tough, dry air. So, us gals in our thirties should take steps to protect our skin. Even if you&apos;ve not quite hit 30 yet, it&apos;s never too early to start a beauty regimen. I got serious about it when I was in my mid-twenties and never looked back. Haha! I may be a bit of a product junkie now, but that doesn&apos;t mean I want to spend hours on my beauty routine. This mama&apos;s busy! 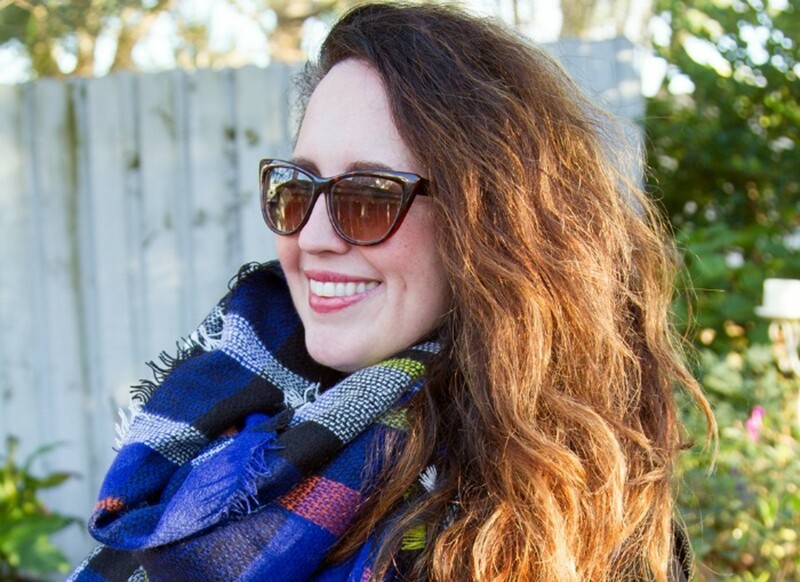 So, I thought I would break down some of the best winter beauty tips I have to offer. And I&apos;m talking about more than slapping on some moisturizer. 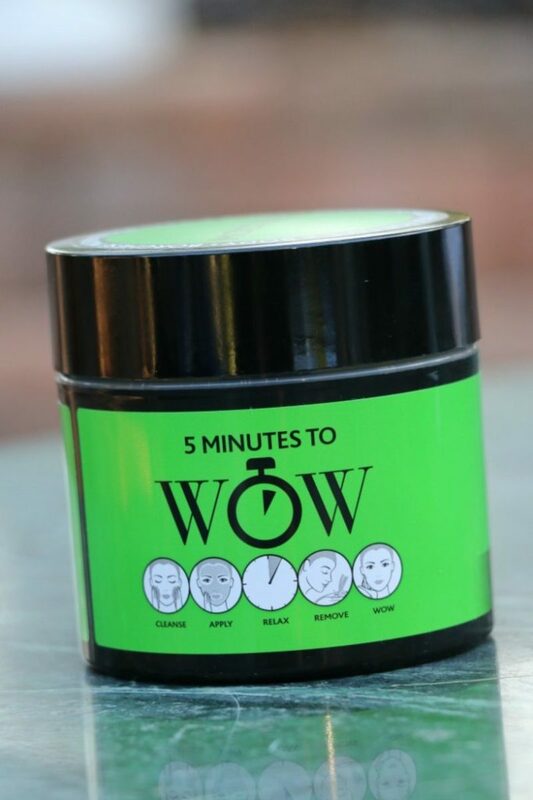 Add these quick steps to your beauty routine and get ready to glow! Use a face mask weekly... I&apos;ve found that nothing has helped improve the texture of my skin, product-wise, like a face mask. And that&apos;s why this one is at the top of my best winter beauty product recommendations. I&apos;m a big fan of mud masks, in particular, these days. The fango ESSENZIALI Mud Mask is not only deeply moisturizing for dry winter skin, but it can help improve texture and color too giving your skin that healthy glow we&apos;re all forever after. It can be used on your body as well! Who doesn&apos;t love a good double-duty product?! You can bet this busy lady does. Use an eye cream... If you aren&apos;t using an eye cream yet, start... like yesterday! And don&apos;t be afraid to invest in a high-quality one. Sure, there are drugstore brands that will do the trick, but I&apos;ve never regretted spending a bit more on a luxurious-feeling eye cream. The eyes are the window to the soul, after all. If people are going to be looking there, you want them to see beautiful, refreshed looking peepers, no? 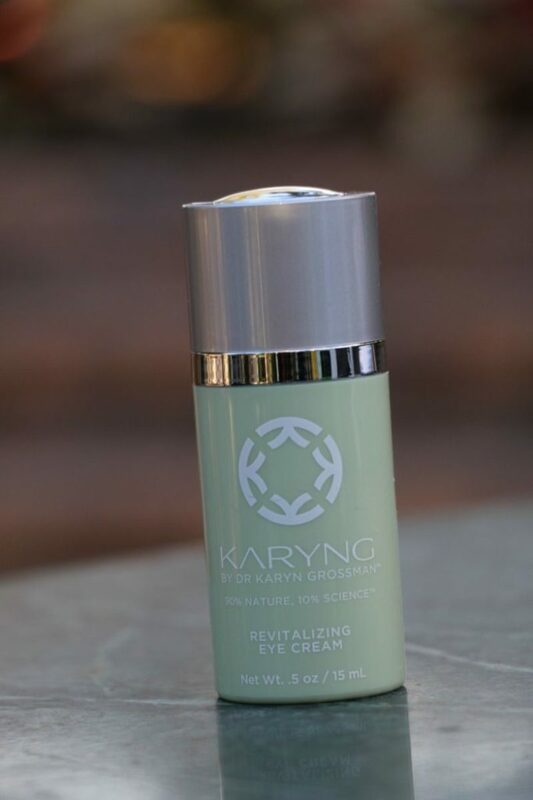 Karyng Revitalizing Eye Cream is an incredible anti-aging formula that can help restore the damage you&apos;ve already done to your eye area. And did I mention it tackles those tough dark under-eye circles so many of us mamas are plagued by? 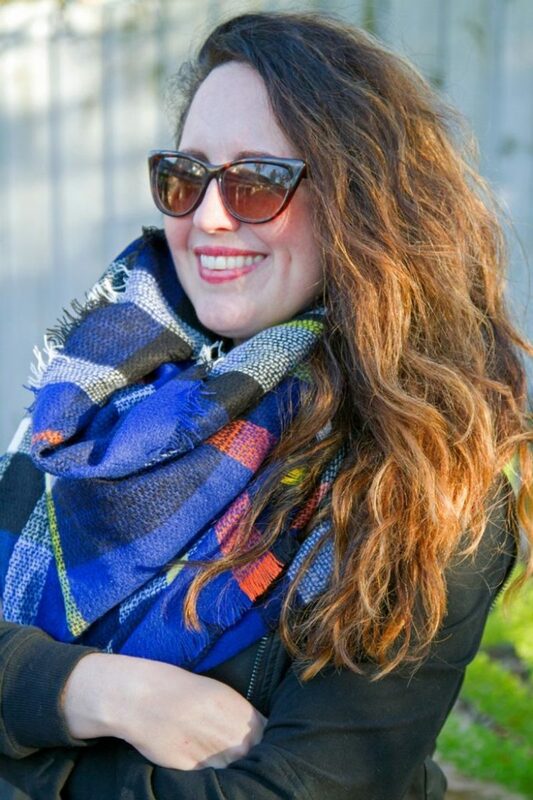 * And before that eye cream takes effect, or if you had a really long night, you could always use my favorite tip for hiding tired eyes...Rock those oversized sunnies, baby! 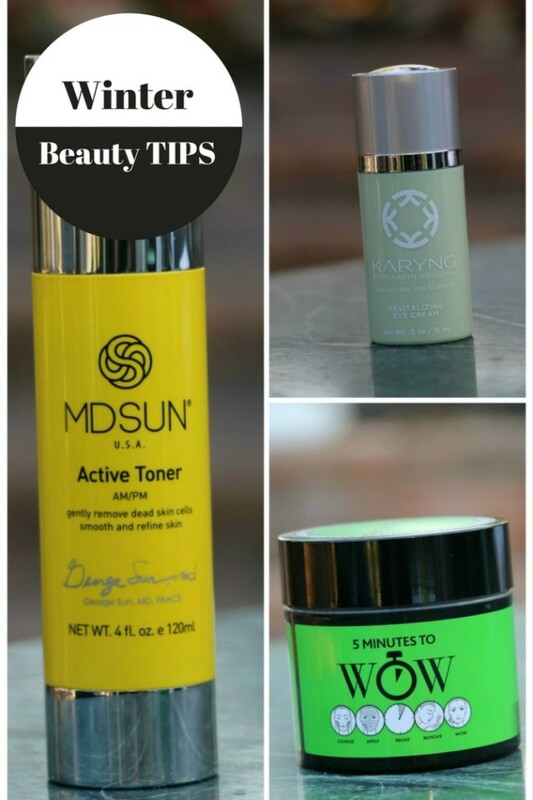 Use a toner...I haven&apos;t always used a toner, but as I&apos;ve learned more and more about how our environment affects our skin, protecting it from that damage has become a priority. My favorite way to stay fit is running, so I&apos;m out and about in the elements a fair amount, which means I&apos;m all too exposed to those dreaded free radicals that can ravage our skin. 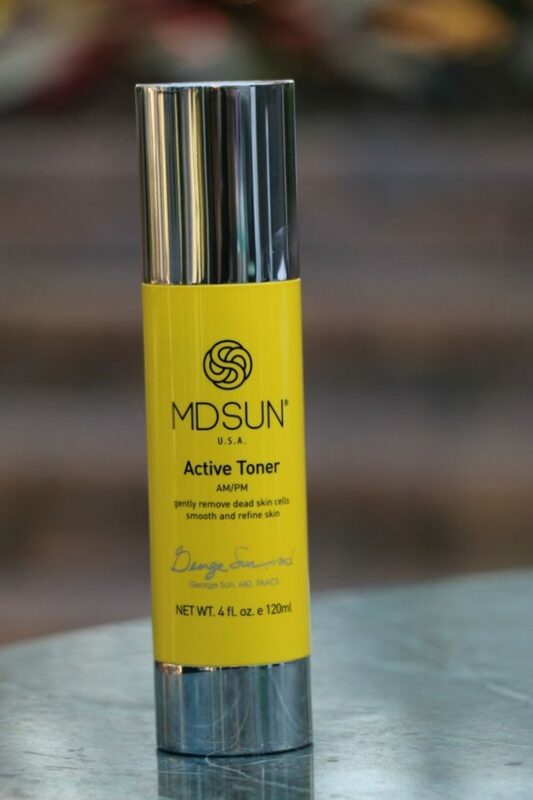 With the MD Sun Revitalizing Toner you can turn back the clock and repair those damaged cells, while protecting your skin from even further damage. Now, don&apos;t you worry...This isn&apos;t the harsh kind of toner that&apos;s filled with alcohol and going to dry out your skin. That&apos;s so nineties. Bwah! Use a multi-tasking cleanser... If you aren&apos;t quite ready to go beyond your daily moisturization and work these other winter beauty tips into your routine, at the very least use a good cleanser that does more than just cleanse your skin. 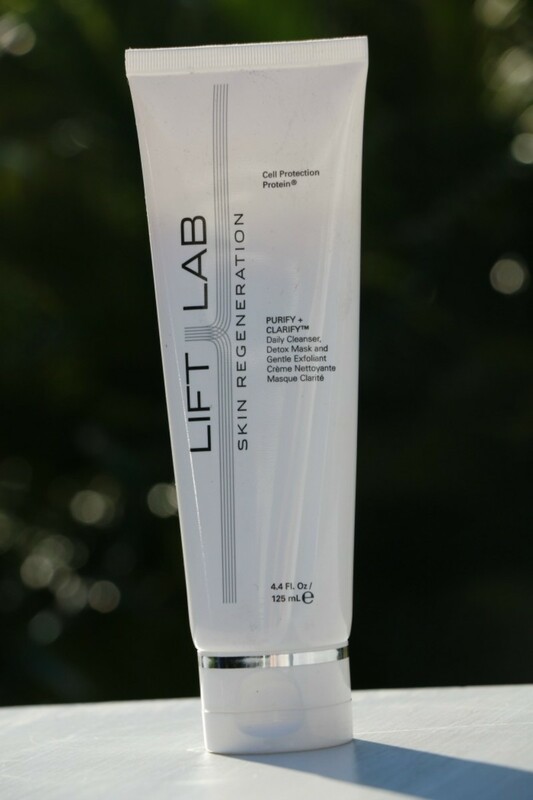 Lift Lab Purify + Clarify is a cleanser, mask, and exfoliant in one! This anti-aging multi-tasker can both brighten your skin and improve elasticity in the mere seconds it takes to wash your face. I mean, you&apos;re going to wash your face nightly anyway, right? You might as well tackle some skin issues while you&apos;re at it! And if you&apos;re going to use it as a mask, you just leave it on a few minutes longer. Easy peasy!